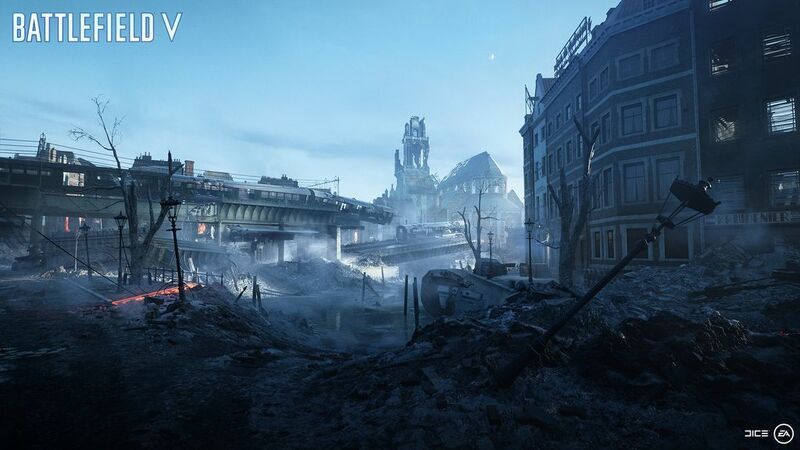 The Good: WWII has never looked so pretty. The Bad: Hard to distinguish from Battlefield I. The Ugly: Game is incomplete. 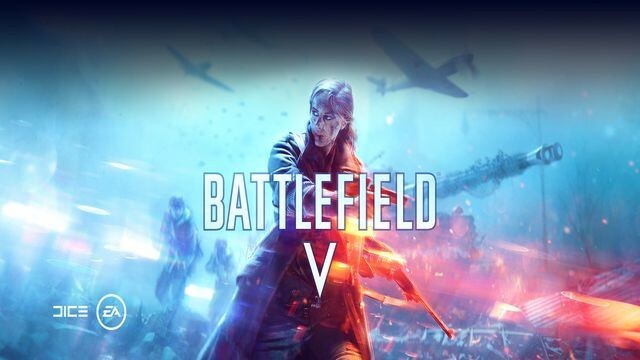 There are people who no doubt are going to laugh at me for saying this, but to me Battlefield V is almost indistinguishable from Battlefield I. They’ll probably point to some key battle of WWII that appears in this game, or will sneer at me and talk about this weapon or that weapon that didn’t appear in WWI, so this game must be WWII, or that the ability to build fortifications represents some pivotal strategic element. To them I say, fine, but nuts and bolts aside from some small tweaks, it plays the same. 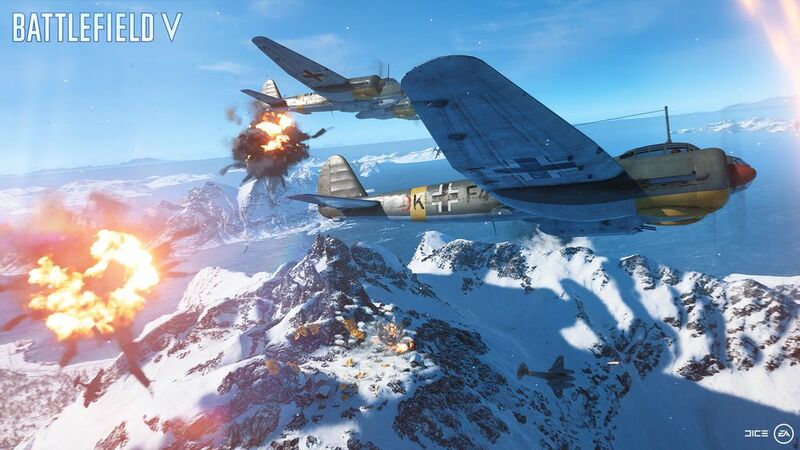 Battlefield V contains the usual multiplayer variants, operations has been replaced with the slightly enlarged grand operations, and there is a very short (about 3-4 hours) and mostly uninspired single player campaign (far weaker and less interesting than the BF1 campaign) that isn’t even complete at present, and that’s pretty much what you get. I’ll add that for the most part, I’m not sure this is a bad thing because BF1 was such a solid game. 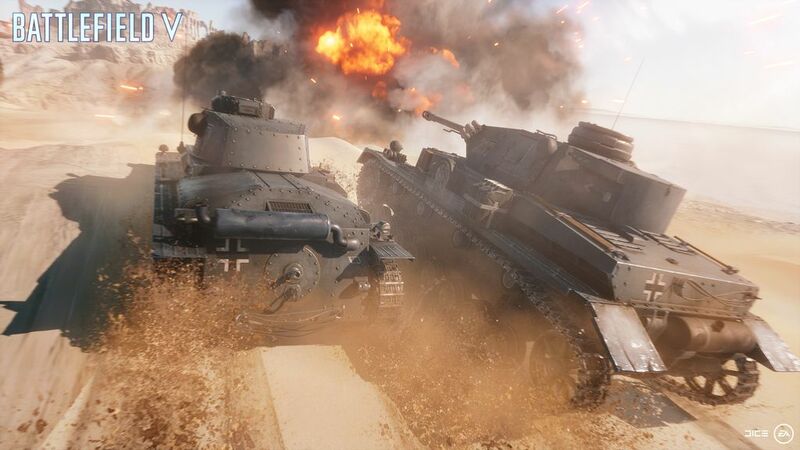 I mean, I kind of wish the rest of the content for the game was ready now, but the graphics remain beautiful, the weapons have the right amount of heft, and a whole load of games these days ship with some content, and then add more content as time goes by. As long as EA isn’t planning to charge for the rest of that stuff (and AFAIK they’re not), I’m fine with that. 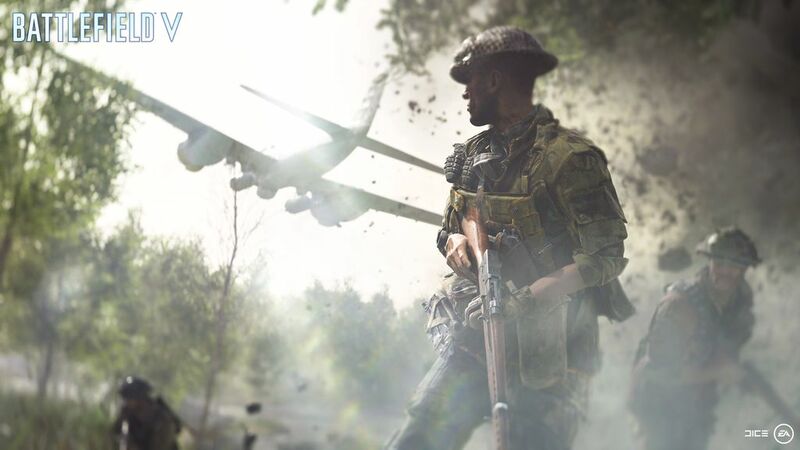 Then again, I’m not sure it’s worth spending $50 for the same game with new weapon models and new maps, even if a couple of new game modes (most notably EA’s take on battle royale, Firestorm) will be coming along in a few months. 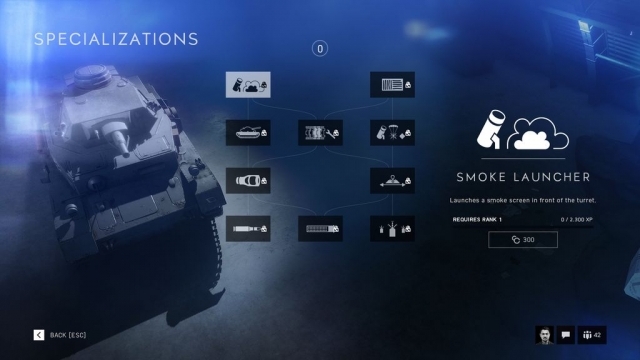 As I sit here now, staring at the blinking cursor of my computer, the first thing I find myself thinking about is how much the first mission set of the single player campaign (they call them War Stories) felt like Metal Gear Solid: The Phantom Pain, only lacking of all the cool spy gadgets of that game. It takes place in an open desert environment with do-them-in-any-order-you-please objectives (blow this up, sneak into that facility, etc), but you can’t tranquilize guards, and you can’t put on the uniforms of the guys you kill and fake your way in, so your alternatives are limited to sneaking around, cutting alarm wires and whittling down the enemy through stealth kills of opportunity, or storming in using a frontal assault with guns blazing. 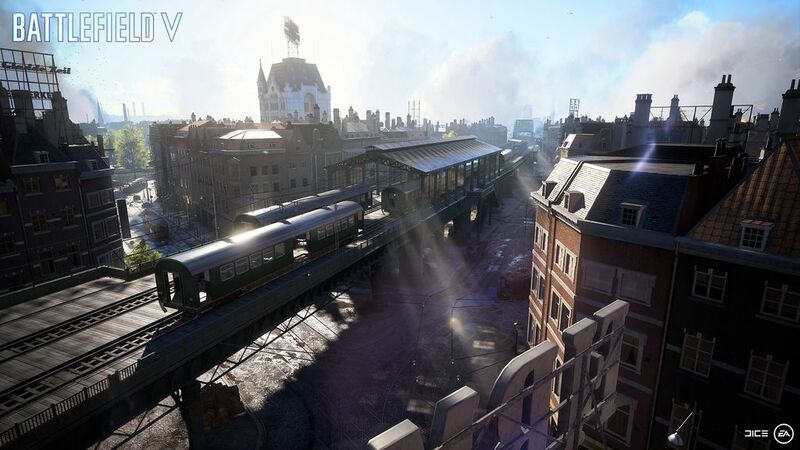 The game is further diminished by an enemy that isn’t really smart enough to handle open world assaults. In one mission, I found a sniper rifle and killed the enemy at such long range they neither bothered to come at me or even shoot back. They just hung out and died. In another, I mowed down half a truckload of soldiers, the other half driving on their merry way as if they didn’t care (I didn’t manage to shoot the driver), and then when the same truck was called as reinforcements, a grand total of the two survivors jumped out. The rest of the single player campaign, other than the environments, didn’t feel very different, and maybe just as it felt like it was starting to gather some momentum, I ran up against the end because the last piece of the campaign isn’t released yet. 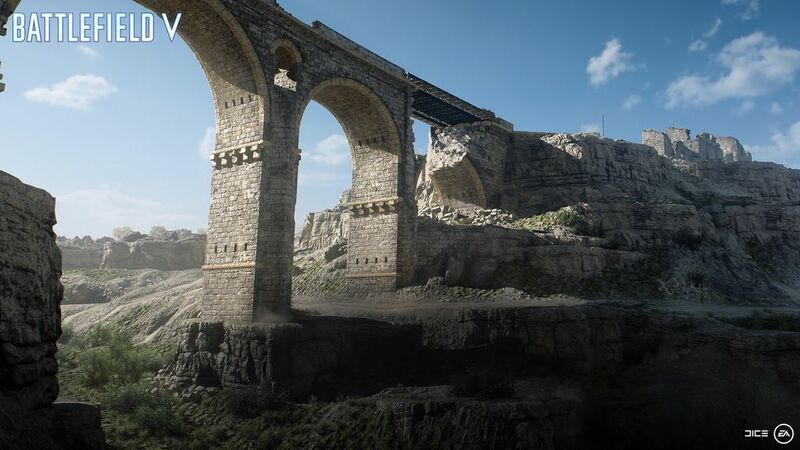 Technically, BFV remains a really nicely constructed game for the most part. The weapons feel and sound great. The environments of snow and water and sand are stunning. While not everything in the world is destructible, lots of things are and it results in some amusing game mechanics. 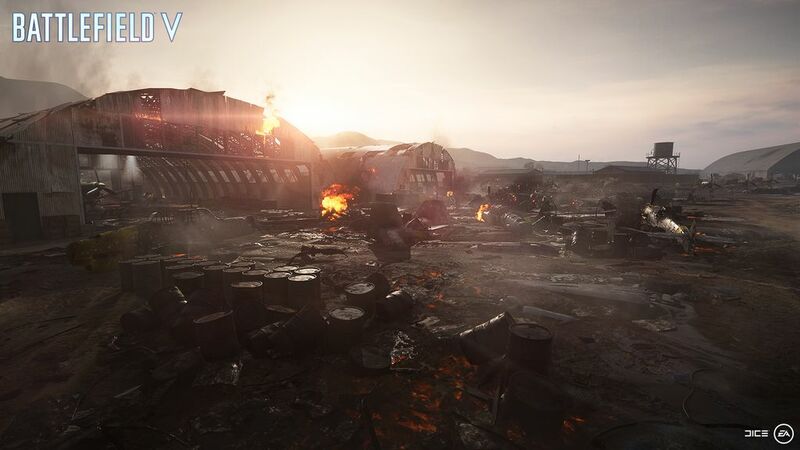 In one multiplayer map took place in a collection of wooden bunkhouses, and by the end they had all been mowed down just about to ground level. In another, a firefight in a small hamlet resulted in most of the village’s homes reduced to rubble. The game is relatively bug free (other than AI shortcomings) and the servers are stable. The menu structures however are terrible, with a layout reminiscent of the windows tiles and a functionality that would best be described as counterintuitive. Sometimes I found myself just clicking on boxes almost randomly, curious where they would take me because I didn’t really know. If you’re reading this, trying to make a buying decision, I feel like there are two other things you should know. 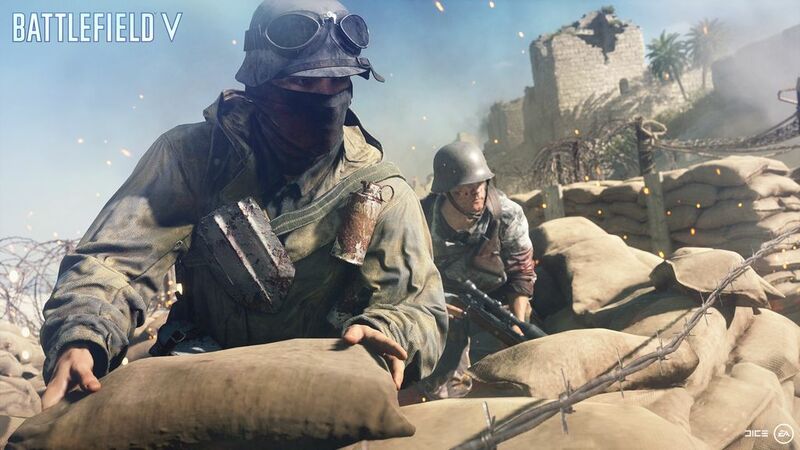 One, when I handed in my review of BF1, I more or less stopped playing it, and I expect the same will be true of BFV, so if you’re someone who played BF1 obsessively, you might well get a lot of mileage out of BFV as well. Two, if I myself were thinking about buying it, I might be inclined to wait until Firestorm comes out, see how people thinks it plays, and if EA ends up charging for it, and see if maybe the price has dropped in the months between now and then. 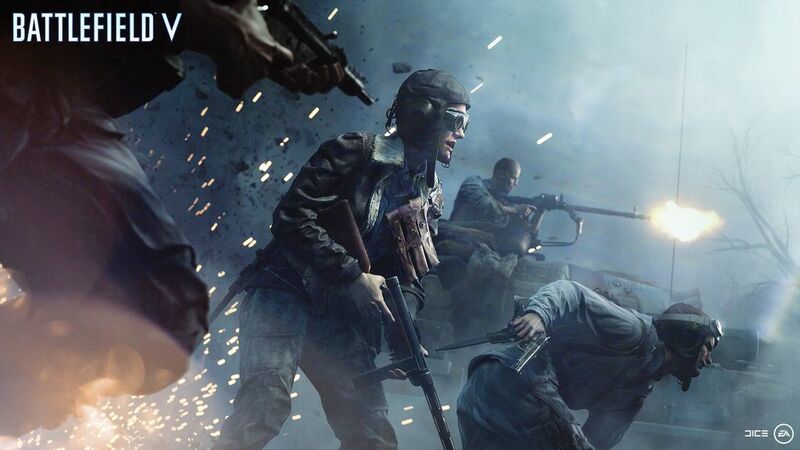 This review is based on a digital copy of Battlefield V for the PC provided by Electronic Arts.